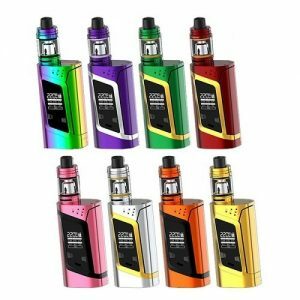 The aspire breeze is an ultra compact all-in-one starter kit designed for vapers on the go or simply looking for a easy to use device. 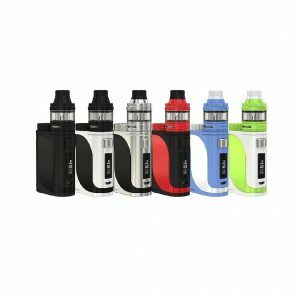 The Aspire Breeze may be used in classic automatic style which automatically activates when you inhale or you can also use the fire button to activate the Breeze as well. The Aspire Breeze features a built-in 650mAh battery and 2.0ml e-Liquid capacity. 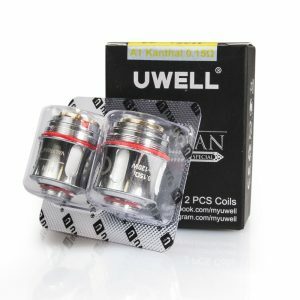 The Aspire Breeze utilizes Breeze U-Tech Coil 0.6ohm atomizer heads for great flavor and vapor production. The Aspire Breeze is a must for any fans of the mouth to lung (MTL) style of vaping.